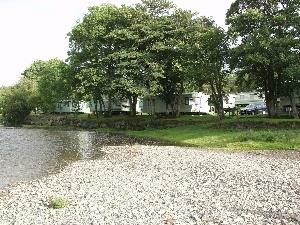 Irfon River Caravan Park01792 391203work Holiday, Touring & Camping ParkA seven acre park situated by the River Irfon, set in the heart of Mid Wales. Peace and tranquility. Fly fishing available adjoining the park. 40 Privately owned holiday homes. 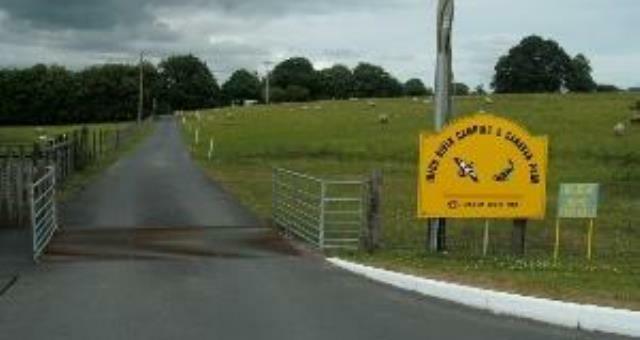 Tourers & Campers welcome. Seasonal touring pitches available. Lovely views to Eppynt Mountain range and over the Irfon River. A seven acre park situated by the River Irfon, set in the heart of Mid Wales. Peace and tranquility. Fly fishing available adjoining the park. 40 Privately owned holiday homes. Tourers & Campers welcome. Seasonal touring pitches available. Unsuitable for children as there is no recreation area. Children welcome from any age. Take A483 out of Builth Wells to Llandovery. At Garth (approx 6 miles), take B4519 Upper Chapel/Brecon. Park is 1/4 mile on the left.